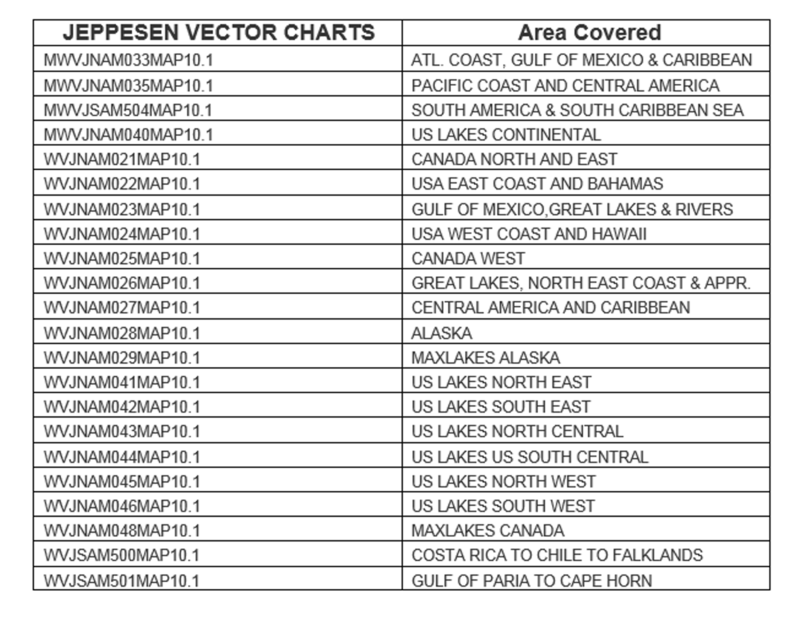 We just wanted to let you know we have fresh new Jeppesen vector charts that cover both North and South America. 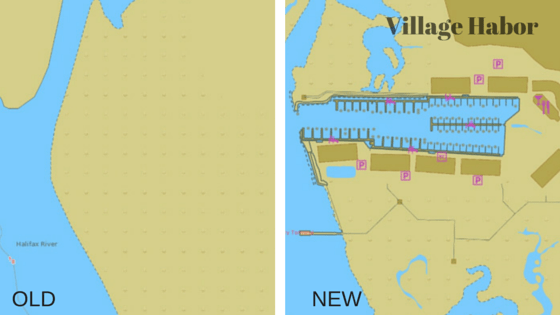 Below you can see examples of changes made to the areas in each of the charts. Keep in mind that each chart reference title can be clicked on to see their coverage!